This is something that you will have to make your own decision on. ‘May contain traces of…’ generally means that the product in question is made on the same production line, or in the same factory as others which do contain those ingredients – and not because it is actually an ingredient of the product. The wording is there as a disclaimer in case of accidental contamination from allergens such as crustacea, fish, milk, eggs and molluscs. 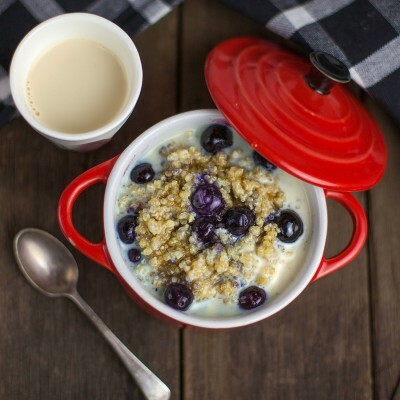 Sustaining and warming, this nutrient packed porridge is a great alternative to oats. 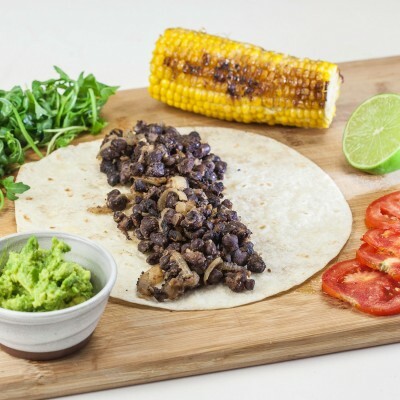 A fiesta of flavour, wrapped in a warm tortilla. 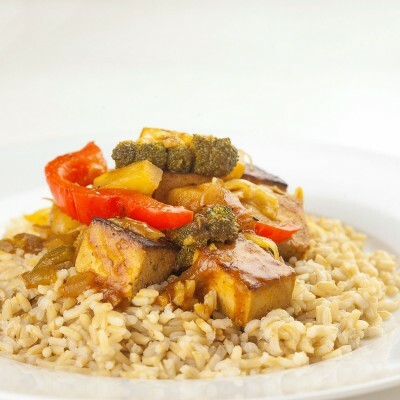 This simple and delicious Chinese dish features lightly browned tofu doused in a tangy pineapple sauce.